Jessica Taneja is a correspondent at WION. If journalism is a circus, Jessica is the quintessential juggler of ideas. A cricket fanatic, who knows what it's like to sweat it out on the field. Mind you, don't argue with her over handwriting analysis. 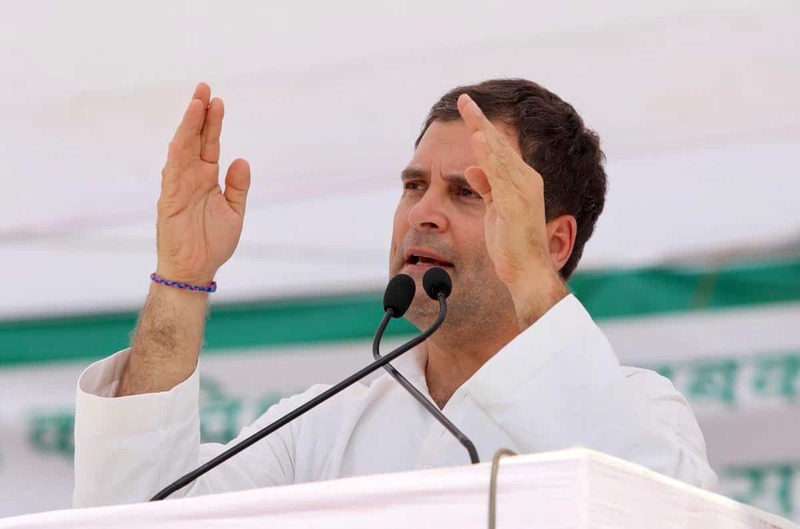 The Congress president said that the remark against PM Modi was made in the heat of political campaign. The Centre and the Election Commission have taken contrary stands in the court over political funding. The Attorney General said the law was passed to eliminate black money and that the "secrecy of funding is necessary to ensure that those who fund the political parties are not victimised. The Centre had claimed privilege over documents and said they cannot be considered in evidence as per Section 123 of the Indian Evidence Act. The Censor Board has told the Supreme Court that it has yet not issued certificate to the film. Senior lawyer Prashanth Bhushan told the top court today “95 per cent of the electoral bonds sold so far have been for the ruling party and this will have a serious impact on elections”. The petition alleged that Censor Board Chairman Prasoon Joshi has acted as a judge in its own cause. The constitution bench will decide if information sought under the RTI Act will affect or interfere with the functioning or independence of the judiciary. The apex court was hearing a batch of petitions filed by homebuyers who are seeking possession of around 42,000 flats booked in different Amrapali projects.